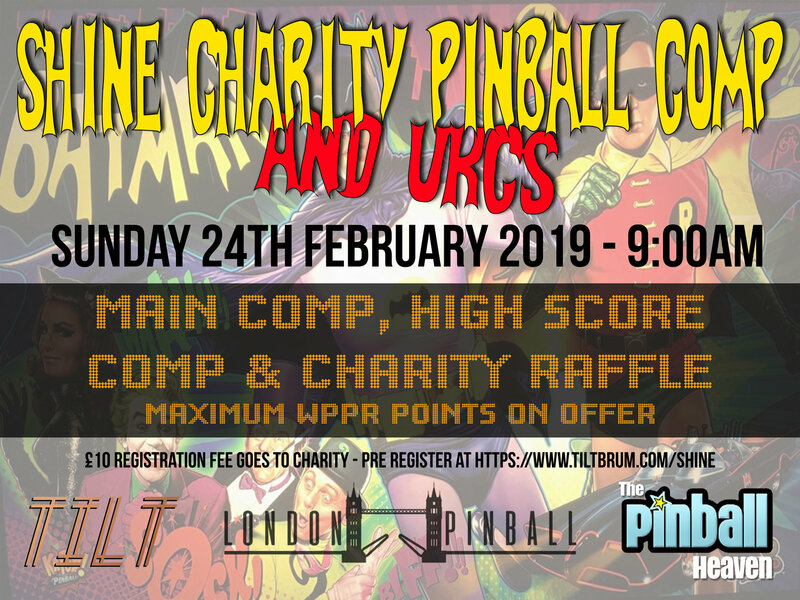 On February 24th London Pinball in conjunction with Pinball Heaven are organizing our annual Charity event raising funds for the Shine charity. Hosted at Tilt in Birmingham, there will be the best selection of new pinball machines in the country available to play. The very latest machines will be there including The Munsters, The Beatles, Pirates of the Caribbean and many more!